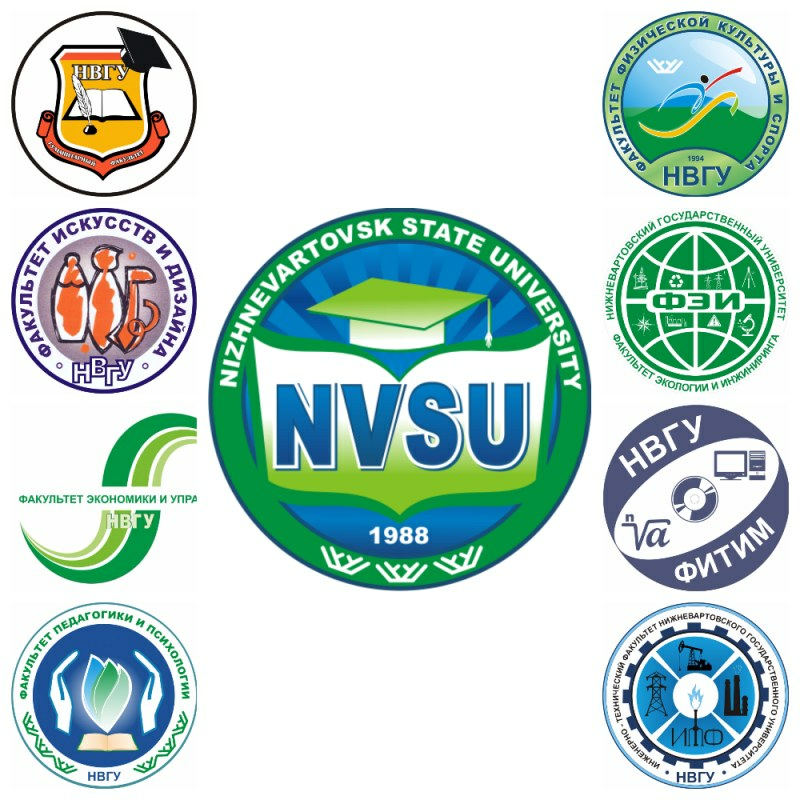 NIZHNEVARTOVSK STATE UNIVERSITY (NVSU) is the first and one of the leading higher education institutions in Khanty-Mansiysk Autonomous Area - Yugra with long-established reputaion for excellence in teaching and research. Since its foundation in 1988, NVSU has developed into a dynamic and progressive university offering high quality education and services to its students. NVSU seeks to represent nationally and internationally the highest standards and enduring values of the university traditions, including academic freedom, intellectual integrity and equality. By its significant presence in the region, NVSU seeks to make a major contribution to the economic, scientific and cultural life locally and regionally. NVSU is committed to equity and excellence, continual innovation in education and research and richness of student experiences. In less than two decades, it has achieved a reputation for excellence in teaching and research, bridging academic disciplines, and combining specific knowledge with universal values. All this has led to increase in number of young people who make a decision to study at Nizhnevartovsk University, which in recent years has become the most sought university of Khanty-Mansiysk Autonomous Area Yugra. Our future students know that education we provide will equip them with the best qualifications for a successful professional life. That is why they are keen to link their future with the University. Year upon year, Nizhnevartovsk State University has featured amongst the top five best pedagogical, linguistic and humanities universities in the Russian Federation. We're a learning destination for over 5000 undergraduate and post-graduate students. At NVSU, we all share the motivation to learn and to excel. We value unique perspectives and possess the talent and desire to nurture ideas and support international cooperation. Join the NVSU family and grow academically and personally – accessing unique, only-at-NVSU opportunities to forge lifelong friendships and chart a career path long before crossing the commencement stage.Our leadership, collaboration, passion and vision will propel our students toward greater heights in research, student achievement and community engagement. Our profile, patents and research funding are on the rise.Today, Nizhnevartovsk State University is a dynamic hub for academic and vocational training and a leading centre for higher education in the region. Our teaching specialists, represented by over 50 doctors and professors and more than 160 candidates of science and associate professors working at 23 academic departments, are at the forefront of modern research and practices in their fields of study. Prospective students can choose from over 30 different programs of study in economics, management, education, art and technologies. STUDY PROGRAMMES. Prospective students can choose from over 30 different programs of study in the fields of Biosciences, Technical Sciences, History, Philosophy, Languages, Pedagogy, Psychology, Art, Culture Studies and Geosciences. POSTGRADUATE EDUCATION provides students with extra years of learning and research activities to excel in academic medium and build up professional skills. The University offers over 20 postgraduate programs in 9 academic areas: Biosciences, Technical Sciences, History, Philosophy, Philology, Pedagogy, Psychology, Culture Studies and Geosciences. RESEARCH PRIORITIES. Nizhnevartovsk State University is the leading research center in Khanty-Mansiysk Autonomous District. The university conducts research in different areas, including most of the natural, technical and social sciences, arts and humanities, as well as economics. The research infrastructure consists of specialized labs and centers. Scientific work of the university is being carried out in two directions: the solution of modern problems of education and fundamental science. The academics at our university are currently engaged in over 30 major research projects in modern sciences, in addition to continued work on curricula changes and introduction of new academic programs. The teaching staff of the university cooperates with the leading Russian and foreign educational institutions and research institutes. Scientists of the university set out the results of the scientific research at the scientific, research and practice conferences held both at the university and on other higher educational institutions, research institutes and research organizations. INTERNATIONAL COOPERATION is one of the priorities in NVSU development strategy and it is successfully implemented since 2009. The University is actively engaged in international partnerships and projects, such as Tempus Project, and takes part in international organizations. Attaching great importance to international exchange and cooperation, NVSU has established long-term relationships with a great number of famous universities, research institutions from Finland, Germany, Poland, France, Spain, USA, UK, China. 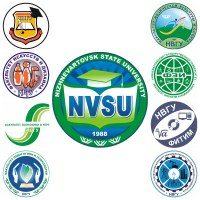 STUDENT SUPPORT is a main component of Nizhnevartovsk University. The Department for Student Affairs became students’ home which combines all aspects of student support including Careers, Counseling, Disability, Student Health, Academic Support, Financial Support and Widening Participation. It provides a wide range of support, information and specialist to enhance student experience. The department is designed to ensure that our student have all the support they need. UNIVERSITY FACILITIES. With a total area of 27,608.9 square km, the University has modern material and technical resources and facilities, including 5 academic buildings, multimedia lecture rooms with modern equipment, computer labs for laboratory and practical classes, a comfortable Student Residence Hall, 6 canteens, a training and field base, an open air museum, a recreation facility with 10 gyms, a swimming pool, and exercise rooms with modern sport equipment. The UNIVERSITY LIBRARY is one of the largest in Yugra, with a collection numbering 250,000 books, and with an average 10,000 visitors reading 500,000 books per year. The library also houses teaching and study materials, literature for science and methodology, as well as periodicals relating to specific fields of education. As a centre of learning, NVSU has its own PUBLISHING HOUSE which publishes a wide range of scientific literature, reference material and popular editions on aspects of pedagogy, psychology, history, mathematics, chemistry and geography.